Pass is for first time visitors only. Come be a part of something great! 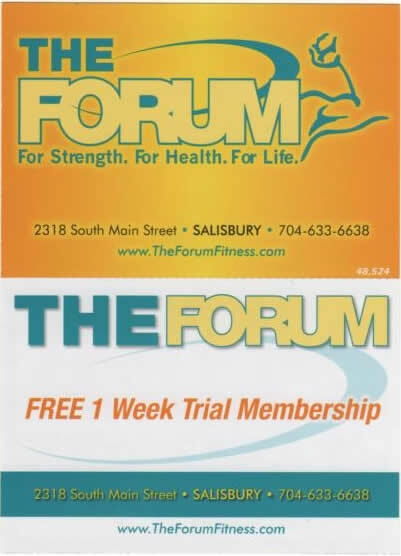 Offered at The Forum of Salisbury! 3 months and 1 month. to help get you started!